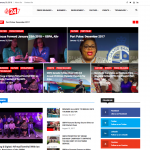 Focus Forward, the latest talk show to hit Grand Bahama radio, social media and television airwaves, returned for its third season on September 20th. 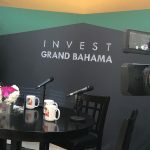 Powered and sponsored by Invest Grand Bahama of the The Grand Bahama Port Authority, Limited (GBPA), the show’s main purpose, is to inform Bahamians on the latest developments happening in Freeport City, and Grand Bahama in general. 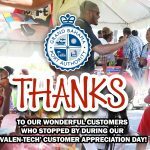 Each Thursday is filled with exciting, breaking news, and amazing prize giveaways. Perhaps the most intriguing and unique element to the show, is the opportunity for GBPA licensees to be featured, promoting their business and services for free. Licensees are encouraged to drop off their business cards to the GBPA Payment Center, for a chance to have their name randomly selected by the show’s guest. 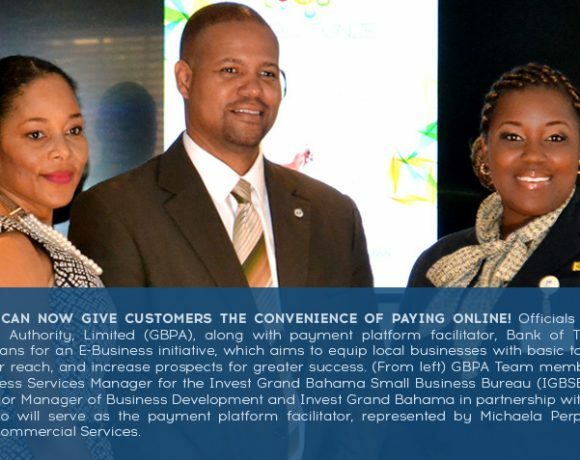 Focus Forward also offers a key component of sharing exclusives, given its inside positioning with GBPA and the various investment projects they pursue, such as GIBC Digital and Eco-Oil Bahamas joining the Freeport market. Most recently featured on the show, was ItelBPO’s Founder & Executive Chairman, Mr. Yoni Epstein. 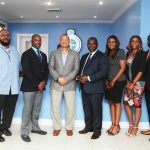 Epstein shared insight to operating a powerful technology firm within Freeport City, and how ItelBPO has made significant direct investments in Freeport and have trained and hired Grand Bahamians in large quantities, projecting further growth in coming years. 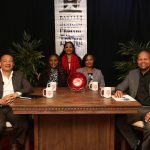 The show’s host, Mrs. Glendia Sweeting, and Co-host, Mrs. Alex Thompson, continues to bring a level of energy, and liveliness that is unmatched. Off to a Great Start!– Season 3 of Focus Forward premiered Thursday, September 20th. 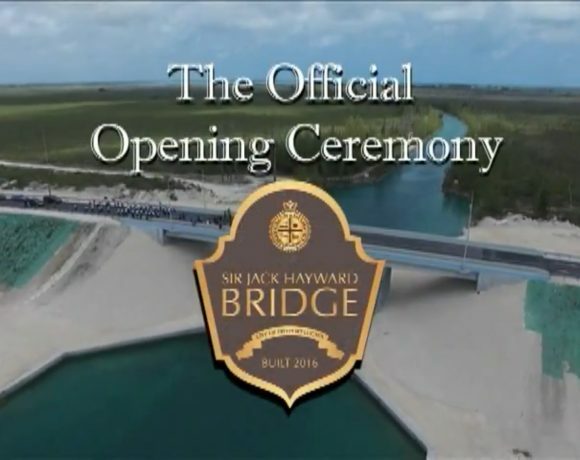 The season premiere episode was centered around the announcement of the expansion of ItelBPO’s Grand Bahama Office. 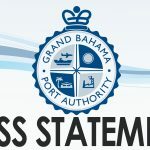 This comes as great news for the Grand Bahama community as new job opportunities were announced as well. 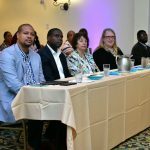 Pictured L-R: Glendia Sweeting, Focus Forward Host; Alex Thompson, Focus Forward Co-Host; Ian Rolle, GBPA President; Yoni Epstein, ItelBPO Founder & Executive Chairman; and Hon. Kwasi Thompson, Minister of State for Grand Bahama. 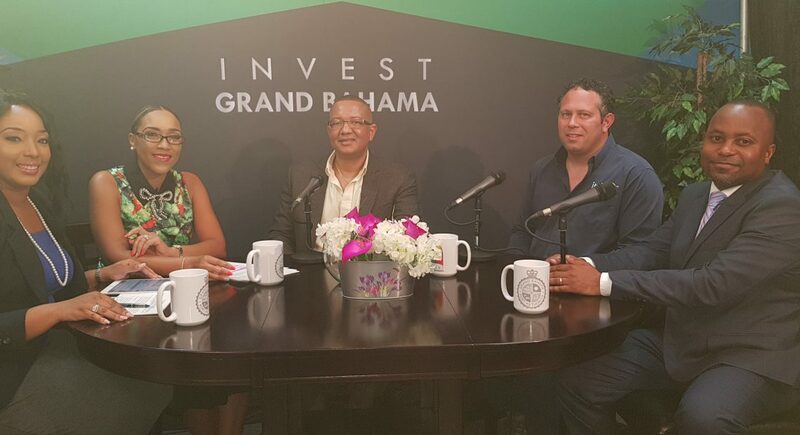 Viewers and listeners can tune in each Tuesday at 9:30 p.m. or Saturday at 9:30 a.m. on ZNS TV Network to watch or listen in live each Thursday at 11am on Kiss 96.1FM, Power 104.5FM and watch on Invest Grand Bahama Small Business Bureau Facebook Live. There is also the amazing opportunity to win prizes each week. With it being Hurricane Season, two winners have already received portable gas stoves, along with butane fuel. Other prizes previously won include gift certificates for Dermologica, cell phones from Aliv, and event tickets. You can learn first-hand of employment opportunities, and of course, have a chance to be a winner! Tune in and watch to see which power players and companies are featured this season. Catch up on past episodes via Facebook @Empoweringlicencees.